On an idyllic summer’s day in 1991, Anne Phillips took her seven year old daughter for a picnic in a local beauty spot. One hour later, Anne was dead, brutally murdered by an unknown assailant, the only witness, her little girl. 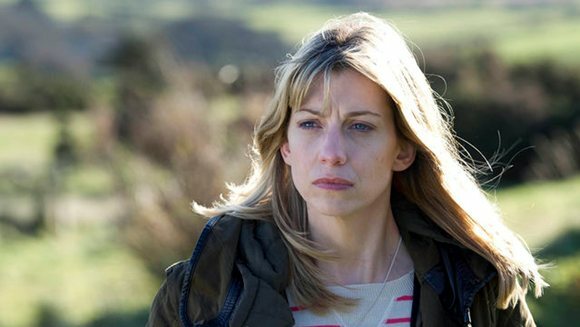 Twenty three years on Jane (Claire Goose) now herself a mother, still lives with the legacy of that dreadful day. Emotionally scarred for life, the fact that the killer was never found has meant she has never been able to fully move on. But now, pregnant with her second child, she and her husband finally hope for a better future. Which is when she sees him. 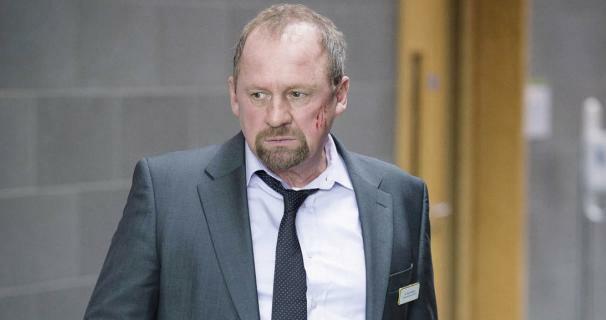 At a routine ante natal appointment, she sees Dr Andrew Rawlins (Peter Firth) an eminent oncologist and loving father, who she becomes convinced is her mother’s killer. But is she right, or is this just one more expression of her fragile damaged mind. ‘A masterclass in seamless plot and character exposition. Five stars.’ Sunday Times. Executive producers: Chris Lang, Matt Arlidge and Jeremy Gwilt.